Dr. Kim is always polite, thorough, and genuinely concerned about my health. 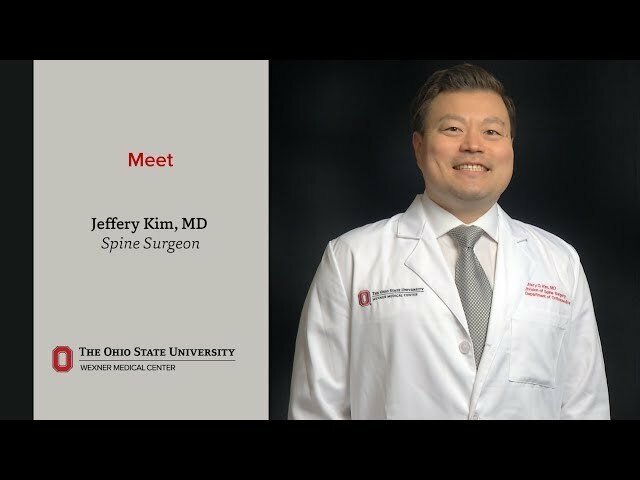 Dr. Jeffery Kim was an excellent dr. I would recommend being to patients. He explained, everything that he was going to do in detail. Definitely EXCELLENT dr. He was very nice, friendly & honest. Dr Kim or his team spent almost 2 hours with us. We were very impressed. They answer questions promptly on the email system. Explained everything and gave information on future considerations. As of 12/20/2018, Dr. Kim has reported no relationships with companies or entities.